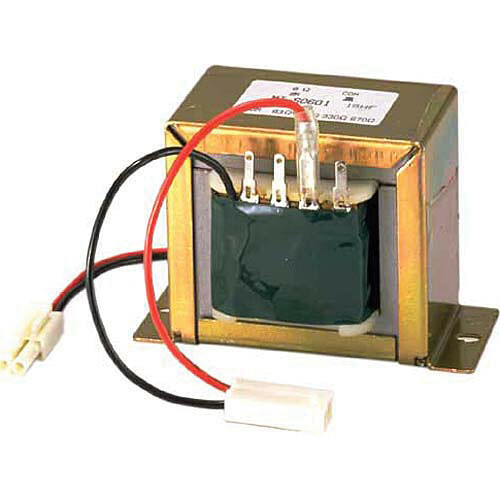 Mountable inside the enclosure of the HB-1, TOA Electronic's MT-S0601 70.7V/100V Transformer allows you to connect the HB-1 to a distributed speaker system. With your system integrated, you can enjoy the full benefits of the high-performance HB-1. This transformer has multiple selectable wattage taps and comes with a five-year warranty. The MT-S0601 allows you to connect the HB-1 to a distributed speaker system. Box Dimensions (LxWxH) 7.6 x 4.25 x 3.86"